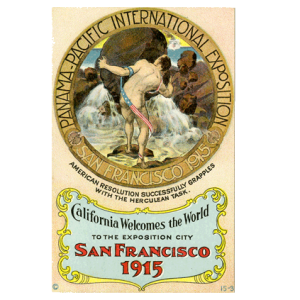 The Panama-Pacific International Exposition, the centennial of its 220-day run we celebrate this year, was a triumphant success as a World’s Fair. Its architecture evoked a nostalgic classic “lost city” while its vast exhibit halls provided a showcase of the latest American technological inventiveness. Critics and historians are reviewing it artistically, culturally and technologically or, alternately, as a celebration of San Francisco’s rebirth from the greatest American civic disaster of the Century. Commentators point to its lasting effects on the San Francisco cityscape in such architectural remnants as the Palace of Fine Arts, the Exposition Hall or, arguably, City Hall. But the most significant contributions may be its infrastructure contributions that have affected daily life of this City unnoticed for the past century. Chief among them are the Stockton Street and Broadway Tunnels (the latter proposed for the PPIE but not constructed until 37 years later). 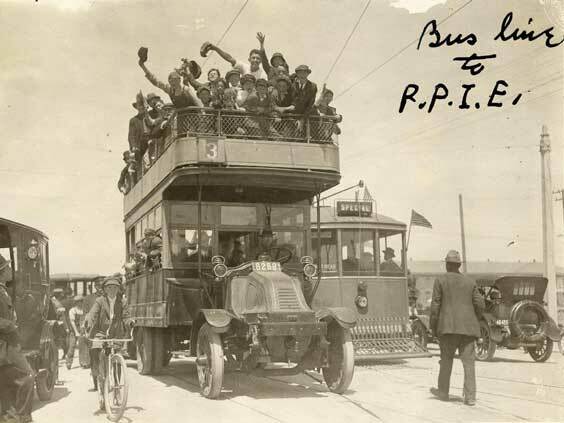 But perhaps the most overlooked lasting contribution of the PPIE was the establishment of the San Francisco Municipal Railway as robust and viable municipally owned transportation system. Opened 420 days earlier as two lines on a single transit corridor, Muni was an experiment in progressive government that immediately was expanded to provide the vital transportation to the Exposition. 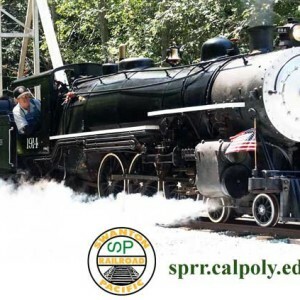 Exposition planners wrestled with the fact that a Fair without congestion would be a failure but recognized that without a modern large-scale transportation system to handle expected volume the Fair would be a disaster. 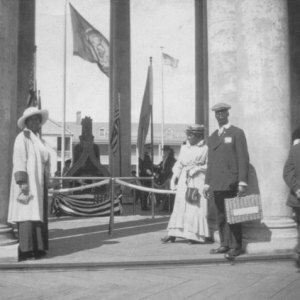 Muni was immediately challenged to provide the lion’s share of the transportation system for Exposition travelers within San Francisco. That this progressive municipal experiment accomplished this is remarkable. It’s windfall profits from the Expo provided the financial means for the city to invest in later pioneering lines to open up the West of Twin Peaks area to development. 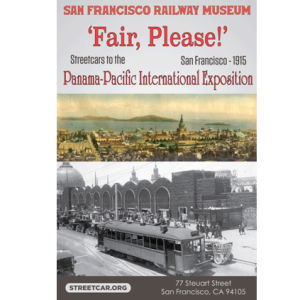 This digital image presentation will show public transportation to and through San Francisco to the Panama-Pacific Exposition.